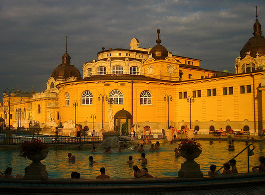 Szechenyi Baths is a fantastic palace with 18 geo-thermal pools, hot spring baths, steam rooms, saunas, massage rooms, gym, but the ultimate spa experience in the bath can not be complete without spending your time in the Palm House in Szechenyi Baths. The Palm House offers an exotic spa oasis for those who want to feel more in a spa then in a merry palace of pools in Budapest. Entrance to the Palm House in Szechenyi Baths is not included in the standard bath ticket price, which makes the oasis exclusive, calm and special for those who want to get relaxation, meditation, recharging the batteries in a true spa environment. Although you need to buy a special entry to enjoy the Palm House and its services, we think it is worth a little splurge, and is good value for money, if you want to spend a day, half a day in Szechenyi Baths, and feel absolutely re-invigorated. Szechenyi Baths has hundreds (in summer time thousands) of guests on a given day, which makes this beautiful palace a happy place for many guests, but it cannot convey the feeling of tranquility to some guests who want to feel relaxed in a less busy place, in a more silent environment. The spa of the Palm House Oasis in Szechenyi Bath with its palm trees, exotic plants, glass roof, comfortable cushions, soothing atmosphere, fruits and herbal teas can give you what you could miss with the regular bath tickets. The Spa is About YOU! The Palm House in Szechenyi Baths is guaranteed to be about You, so that you can feel relaxed, where you matter first of all, and where you will be treated with great care and attention. Be happy and completely relaxed by adding a bit on top of your Szechenyi Baths entry or spa treatments, the feeling of special relaxation, confidence and happiness. 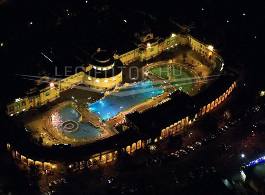 Spa haven it is, away from the pools and the many guests, but closely enough to still enjoy Szechenyi Baths without limitations. 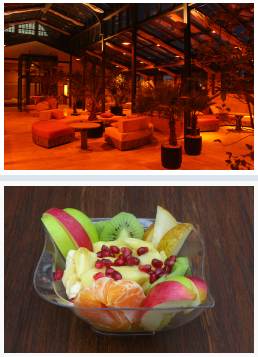 Book your Palm House entry now to get the haven you are longing for in a Budapest spa holiday! 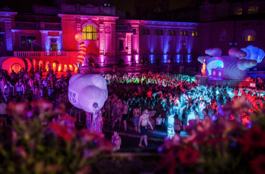 The Palm House in Szechenyi Baths has recently been added to the thermal baths complex, where interior designers worked hand in hand with the Botanical Garden in Budapest to provide you an ultimate spa experience in the famous spa baths in Hungary and Europe. The Palm House is eco-friendly. I am enquiring about different packages for October 2019 as there are no party dates or other information up for this late in the year. Do you have a Saturday party on 27th Oct? If not, ideally we would like a half day spa and oasis package, is this possible? There will be a minimum of 15 ladies in our group. Please let me know if there is a discountable group costs per person. October Bath Party dates have not been confirmed yet unfortunately, but most probably there will be a party on Oct 26 (Saturday). Booking will be available in a few months, so please check back a little later. Thank you for your patience. 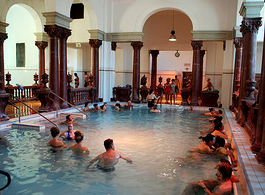 In the meantime, of course you can buy your daytime bath entries, if you wish to visit the Baths during the daytime opening hours too. 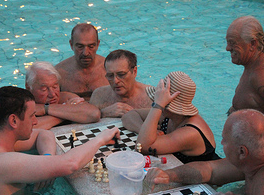 i am trying to understand what is the kind of ticket that should be bought in order to use all internal/external pools, the palm area and the saunas… everything basically.. Could you help? with our Fast Track entry tickets, you can use all the facilities. 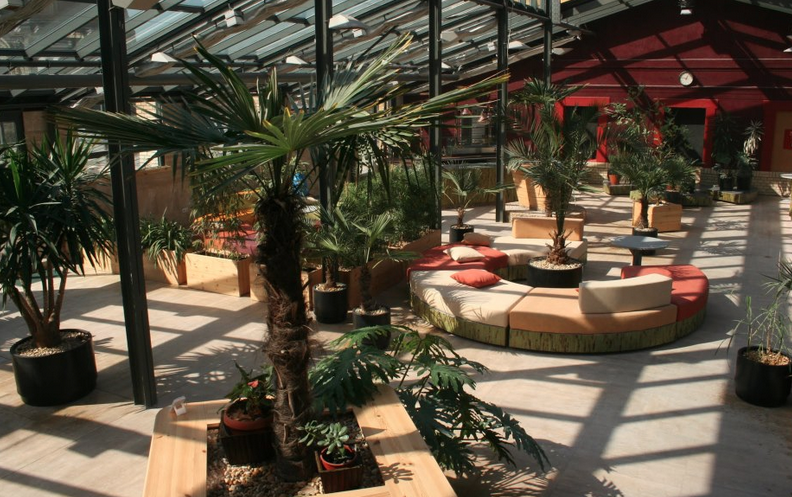 The Palm House can be booked separately, as they are not included in the tickets.